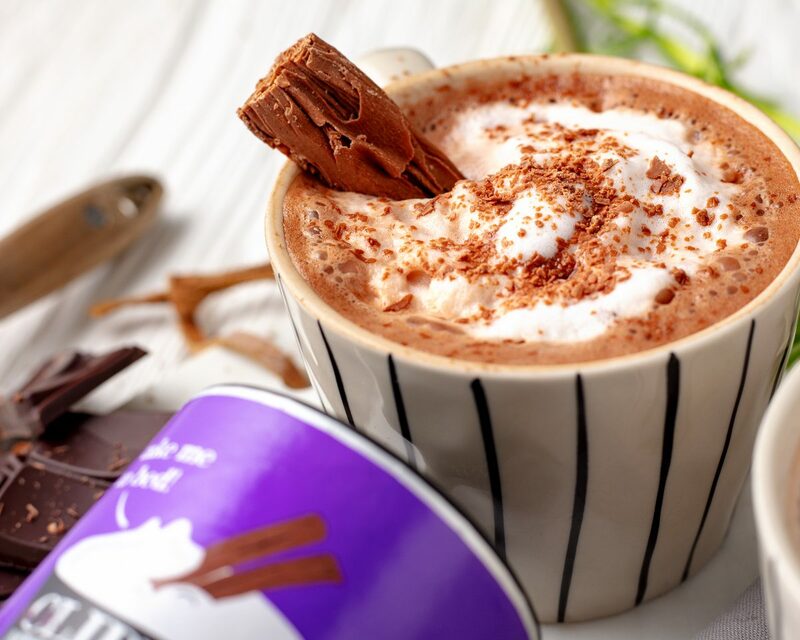 Luxurious, rich and smooth, our hot chocolates are truly delectable. Not only that, they’ve got a conscience too – both are made with Fairtrade cocoa and sugar. 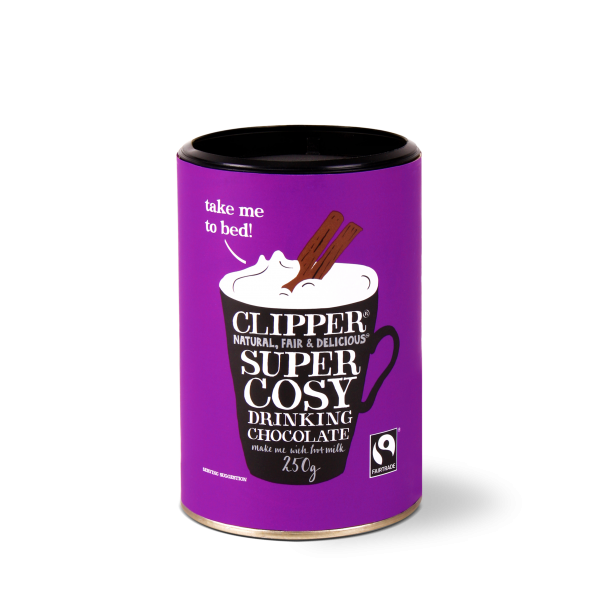 Simple to prepare by adding hot water or milk – it is perfect for cosying up with on a cold day or for a spot of evening indulgence. 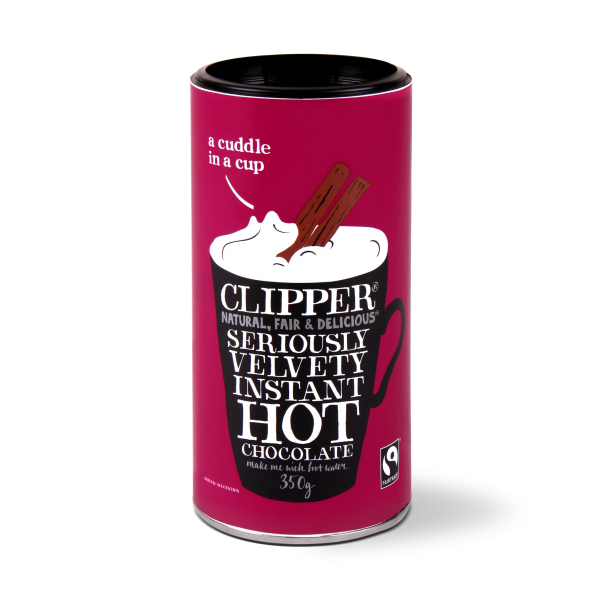 There’s no real secret to the perfect hot chocolate, it’s all down to the best quality Fairtrade ingredients. However, what you do with those ingredients is your choice. 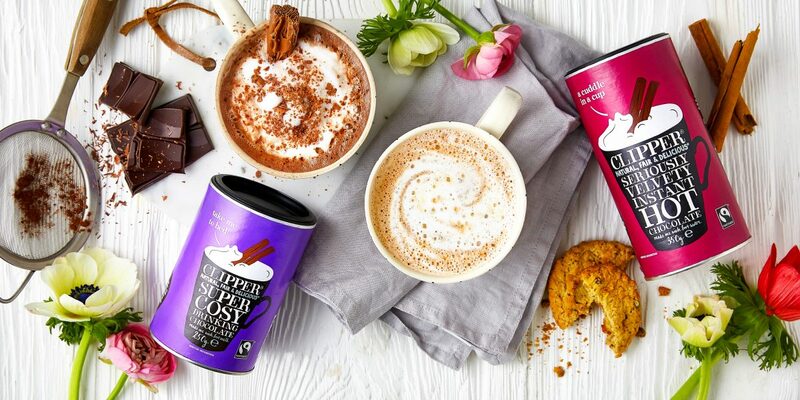 Whipped cream, ice cream or even orange rind… what goes into your perfect hot chocolate?